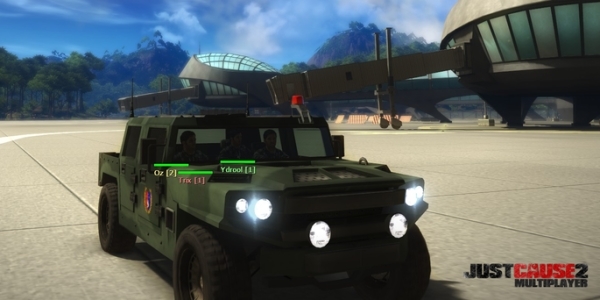 Just Cause 2 Multiplayer Beta is Back Again for 48 Hours Only! GameTracker Now Officially Supports DayZ Mod! Today in Tokyo, Konami showed off its brand new Fox Engine with a demonstration. 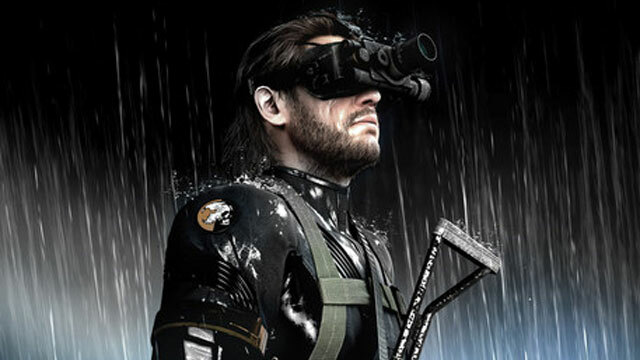 The engine's demo ran footage of something called Metal Gear Solid: Ground Zeroes. "This announcement is a challenge from Kojima Productions to the world," said Hideo Kojima. Some Reddit folk have gained access to an upcoming Minecraft snapshot that includes a bunch of new foodstuffs and a horrible new monster to contend with. PCGamesN spotted the unofficial patch notes, which mention carrots, potatoes, potions of invisibility, frames, dyed armour and more. 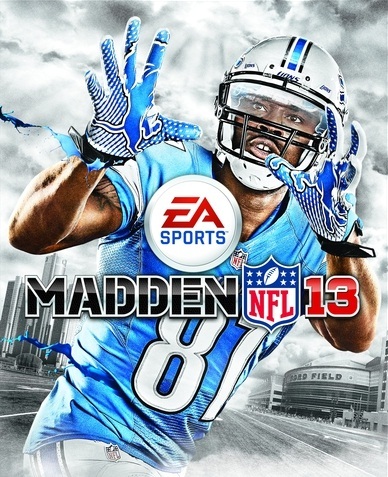 "Madden NFL 13 does something the Madden franchise hasn't done in years: it makes me want to keep playing. Yes, the commentators will repeat themselves and funky animations are going to pop up, but the game as a whole is so good. 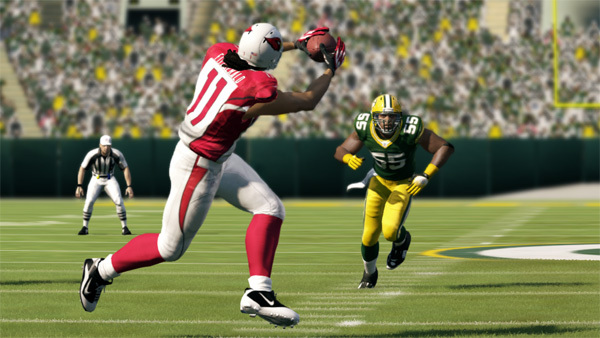 The TV presentation, the refined gameplay, the more lifelike physics -- it all adds up to Madden NFL 13 being something truly special." 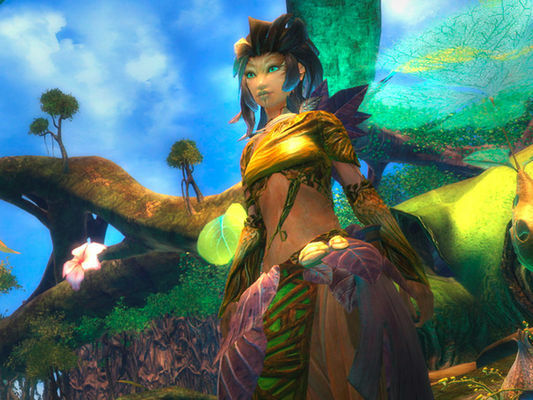 Early birds will be able to enter Tyria on Saturday while everyone else can't log in until Tuesday. Finally, the wait -- the long, long wait -- is nearly over. NCsoft said on Friday that early access to Guild Wars 2 for those who pre-purchased the PC game will be able to start playing on Saturday, August 25, as part of the Headstart Program. Everyone else won't be able to log into the MMOG until Tuesday, August 28. 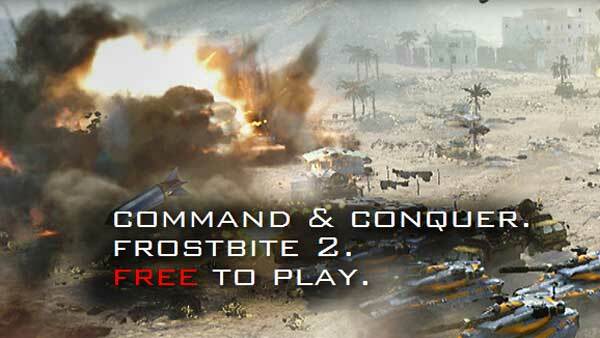 Multiplayer-only C&C Generals 2 will launch free RTS "destination" in 2013. The concept of paying money up front for the privilege of playing a PC game is beginning to look downright old-fashioned these days. Venerable real-time strategy series Command & Conquer has become the latest to make the transition away from up-front purchases today, with EA today announcing the launch of a "new free-to-play destination" for the series. 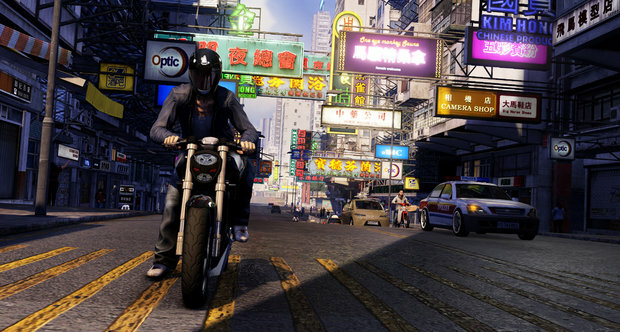 The PC edition of Sleeping Dogs is, so They say, a fine piece of work--no quick and sloppy port. 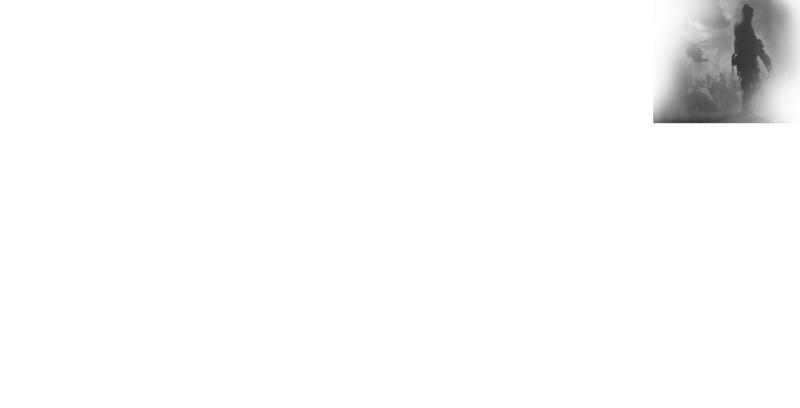 This, developer United Front has said, is thanks to support and encouragement from publisher Square Enix. The PC demo was released yesterday, so you can see how it turned out for yourself. Video game beta’s have been popping up left, right and center in the past while and it’s becoming harder and harder to keep track of all these amazing games that developers want you to try out before they release. Fear not. 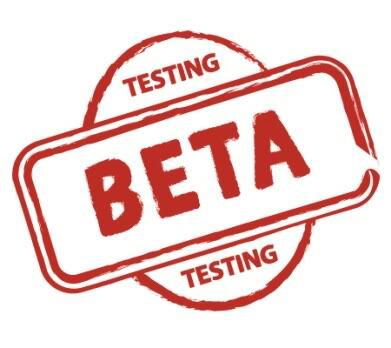 We’ve rounded up 10 beta’s that are currently accepting registration, some of which are currently underway and some of which are soon to hit the public.